Interesting stuff.. 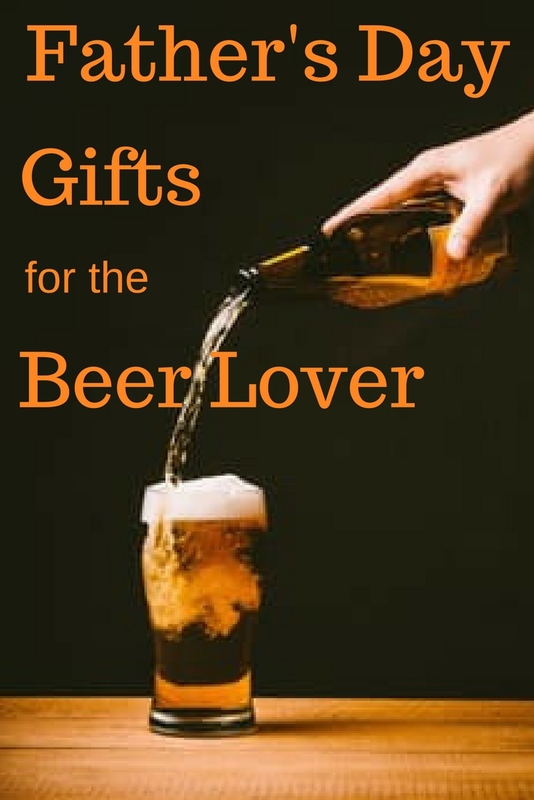 I love beer too..
You would probably like the beer subscription. So many great beers to try! 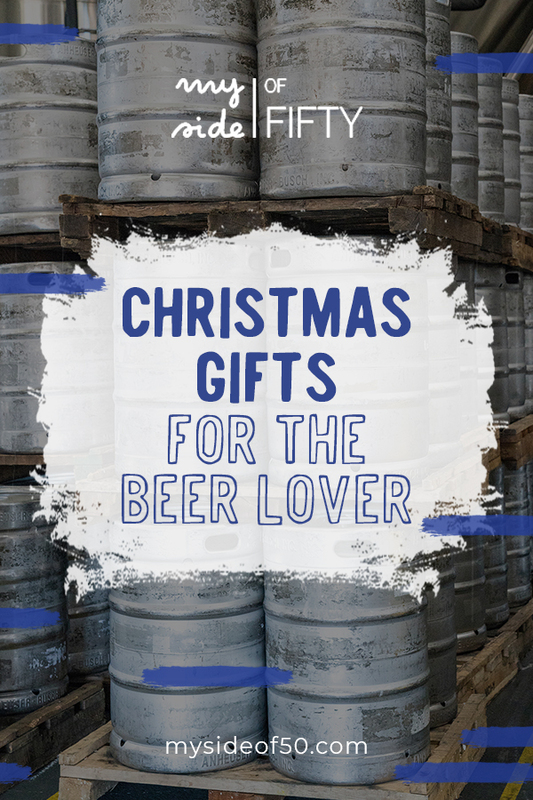 Sarah – yes – look for those beer subscriptions. My son-in-law really enjoyed his. I’ll probably do it again for him this Christmas! My mom & dad collected some beer steins. They are truly works of art. I love this blog, this is different and unusual, which is a good thing. I like your ideas, one more for you would be those bottle openers on on a wooden stand with the name of a sports team or “your favorite beer”, I have seen them in places like Ross, Old Tyme Pottery!! I have 2 son in laws and a hubby, that I try to find fun things like this for, and they love them. I enjoy your blog Cathy, thanks. 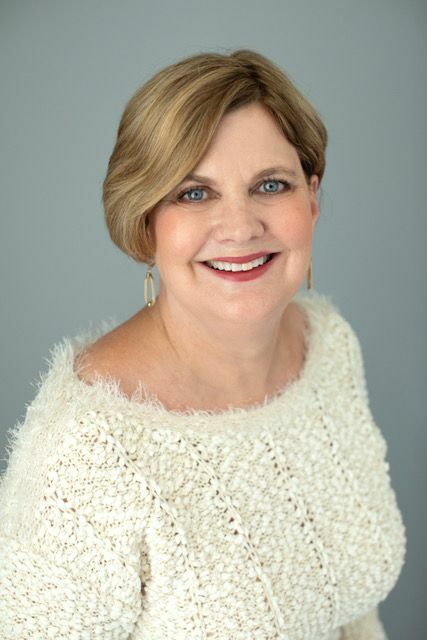 Jeanne – thanks so much for your kind words! I’m so glad you like the blog. And your suggestions are great. I have seen those bottle openers on wooden stands. I’ll add that when I update this post for Christmas! Michael’s bday coming up and he’s a big beer lover so…thanks for these ideas! My son-in-law loved the beer club! I can definitely say that a beer club subscription has been a hit for my beer-loving and beer-making brother-in-law. Highly recommended! Glad you can give it the thumbs-up too, Julie! I’m not a beer drinker but know a few and have often considered this as a gift. Thanks for the post! 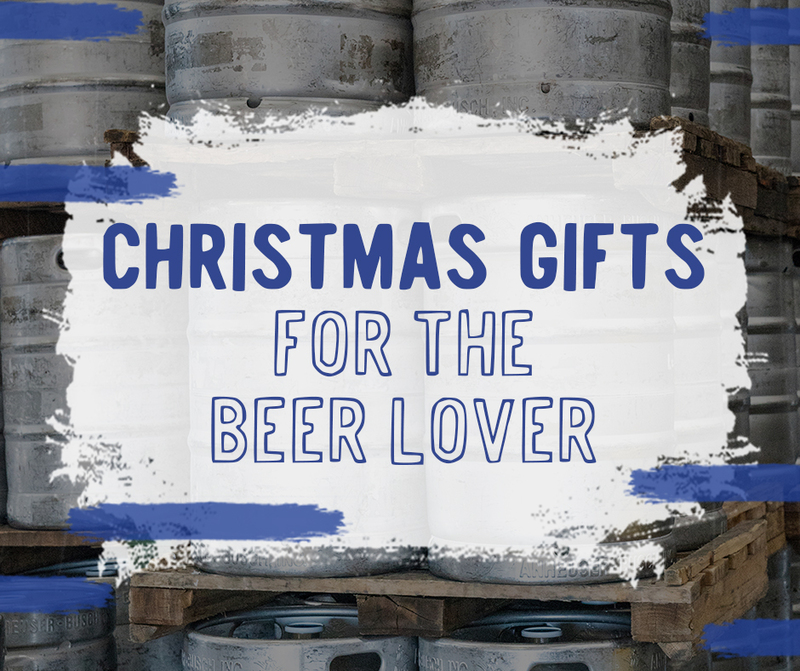 Great gift for the beer lovers in your life! This is so cool! Bruce is a beer lover, loves to try all different kinds. This would be a great gift for him. And those socks are the best! Pinning to make sure I can find it again for his birthday! Thanks. Bruce would love this gift! I know someone who I need to forward this to. Thanks. Great, Patrick! My son-in-law loved that beer of the month club that I talked about in the post! One of my 2 favorite linkups!